After the bitter Bosnian war in the 1990's, Catholic Monk, Friar Ivo Markovic, brought together survivors from all the country's ethnic groups to sing each others songs. After the bitter Bosnian war in the 1990's, Catholic Monk, Friar Ivo Markovic, launched a multi-faith choir to bring survivors of the violence together and promote understanding between different ethnic groups. 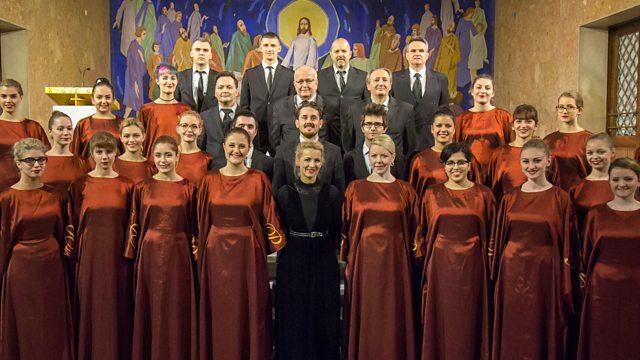 The choir is called "Pontanima", an invented word based on Latin that means, "bridge among souls". Rebecca Kesby spoke to Friar Ivo and saw the choir perform.